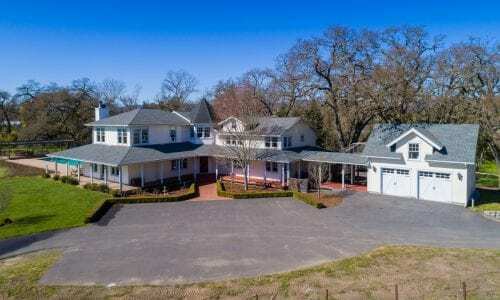 NorCal Vineyards is a North Coast real estate team whose specialty is to provide exemplary service and reliability for our discerning wine country clientele. We offer unparalleled service and expertise from the time you list your property, or make an offer to purchase, through the close of escrow and beyond. Our team has been hand-picked for their unique skill sets, and is built on principles of professionalism, discretion, reliability, and integrity. 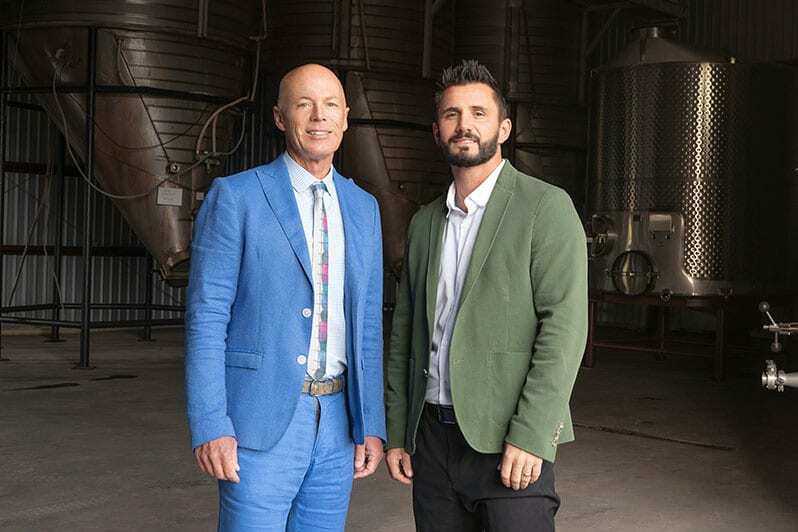 The result is a team of vineyard and winery professionals dedicated to ensuring that your every need is catered to, and that your wine country dreams become reality. Signup to receive updates about vineyard and winery listings in northern California. Andy Beckstoffer is a legend in California wine; is there any other way to put it? We help you find your dream Vineyard, Winery, or Estate. 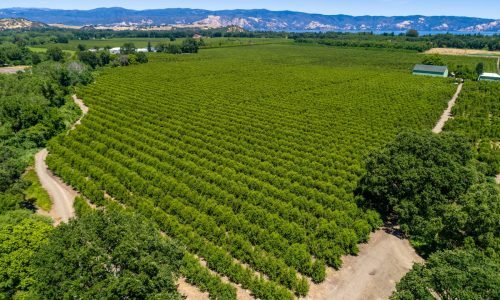 The NorCal Vineyards Team specializes in the sale of North Coast vineyards, vineyard estates, and wineries. 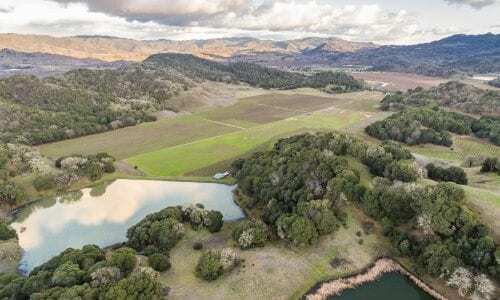 As industry-leading experts, the NorCal Vineyards Team has sold over $325,000,000 dollars of prime Northern California wine country land across Napa, Sonoma, Lake, and Mendocino counties. 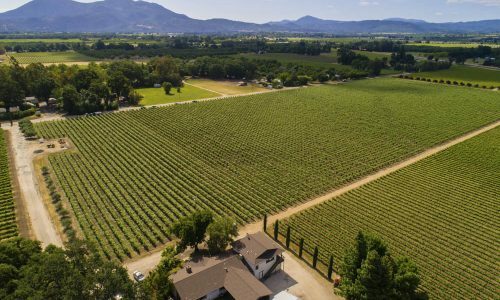 NorCal Vineyards has over a decade of industry experience that has aided us in amassing a multitude of resources and strategies that enable us to guide our buyers to the perfect property or succeed in the successful marketing and sale of our client’s properties. 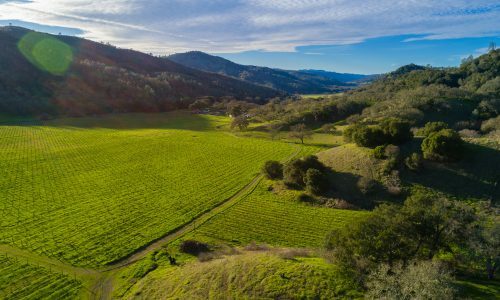 Whether you’ve got a wine country dream and an affinity for the splendor of Northern California, or are an established North Coast grape grower, we’ve got the knowledge and expertise to ensure that your dreams become reality. 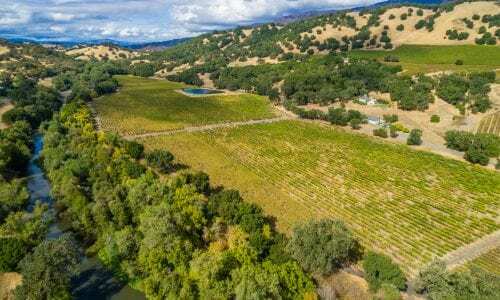 Contact us today for info on our current inventory of vineyards, estates, and wineries for sale, or for a printed brochure detailing our marketing capabilities and strategies.